(Bloomberg) -- Audi will begin sales of the Q8 flagship SUV in 2019 and launch an electric-powered sporty SUV in the upper-mid segment in 2018. The company will also add the entry-level subcompact Q1 crossover next year. The Q1, the Q8 and SUV with electric drive are intended to provide "a solid foundation" for Audi’s growth path, the company said in a statement. Audi plans to expand its lineup to 60 models from 52 by 2020 as it seeks to overtake BMW as the top global premium brand by vehicle sales. The brand is investing 24 billion euros ($27 billion) through 2019 to add new models and expand its production network. This year, Audi is introducing fresh versions of the flagship Q7 SUV and the two-seat TT sports car. The new Q8 and electric SUV are aimed at bolstering the automaker's appeal in markets such as the U.S. and China as it closes the gap to BMW's namesake brand. 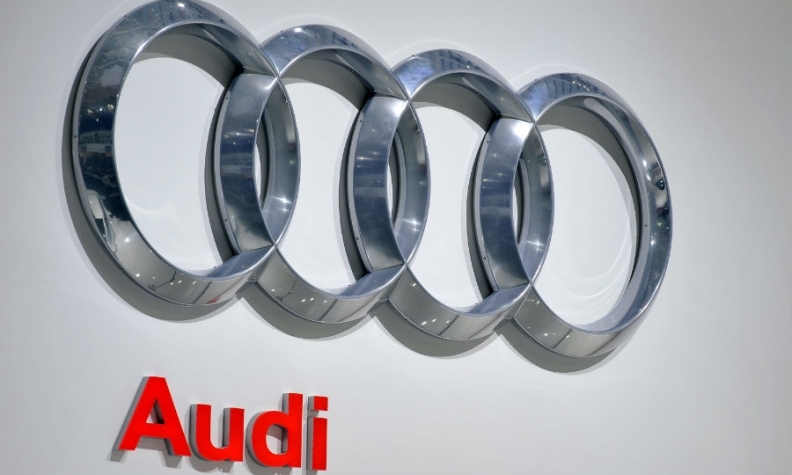 Audi is also seeking to keep ahead of fast-growing Mercedes-Benz, the current No. 3, which has the same target to be the top luxury brand. The full-electric SUV will be Audi's first foray into the mainstream market for electric vehicles. It will have a 500km (310 mile) range and will challenge Tesla's Model X crossover. Company sources say it will be based on the next Q5. It will have the e-tron badge that Audi uses for EVs and plug-ins. The Q8 will share the Q7's underpinnings and will have coupelike styling similar to the BMW X6. "We have big plans in 2015 for our global growth path," CEO Rupert Stadler said at the company's annual meeting Friday. "We intend to continue growing this year as well -- faster than the world market and in all regions." Audi outsold BMW's namesake brand in deliveries in April and stayed ahead of Daimler's Mercedes-Benz. Audi has little time to lose in adding crossovers as BMW already complemented its SUV range with coupe-style variants such as the X6 and the X4. Mercedes has reacted with the GLE Coupe. 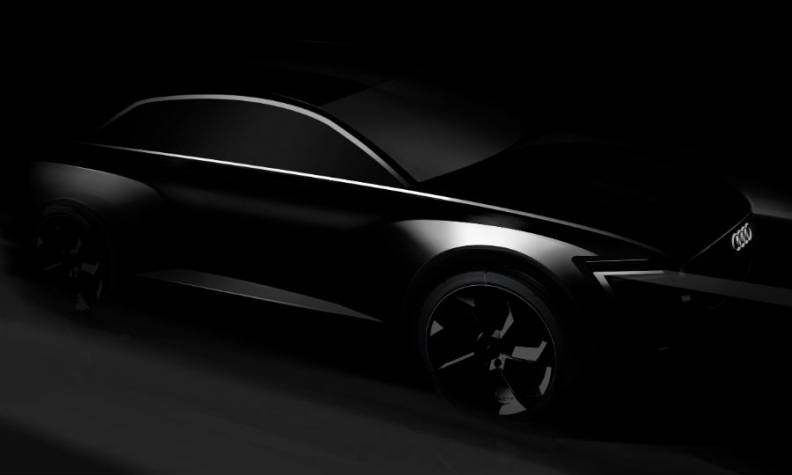 Audi showed this sketch of its upcoming electric SUV at its annual press conference in March. The SUV will have a new design that the company is developing for its EVs. Aside from its German rivals, Audi will face even more competition by the time the new upscale SUV hits showrooms. Bentley will present the Bentayga later this year that it says will be the world's most luxurious and expensive SUV. The high-end Maserati brand of Fiat Chrysler Automobiles is getting ready to introduce the Levante, and Jaguar will start selling its first crossover, the midsize F-Pace, in 2016.